hershel shanks | XKV8R: The Official Blog of Robert R. Cargill, Ph.D.
And now we have a quarter of a million readers. 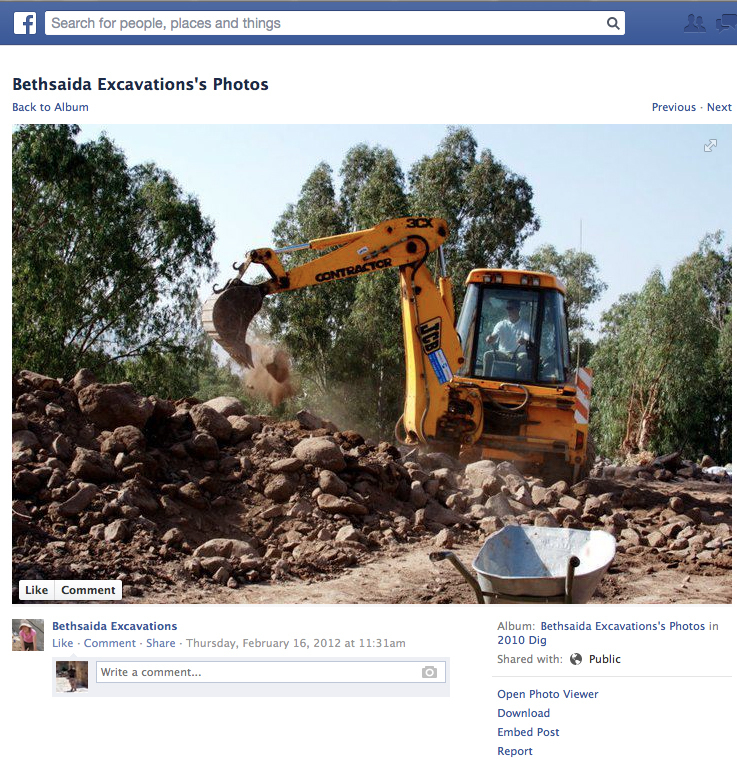 It has become an icon – a main channel through which the public gets its news and information and understanding of biblical archaeology. 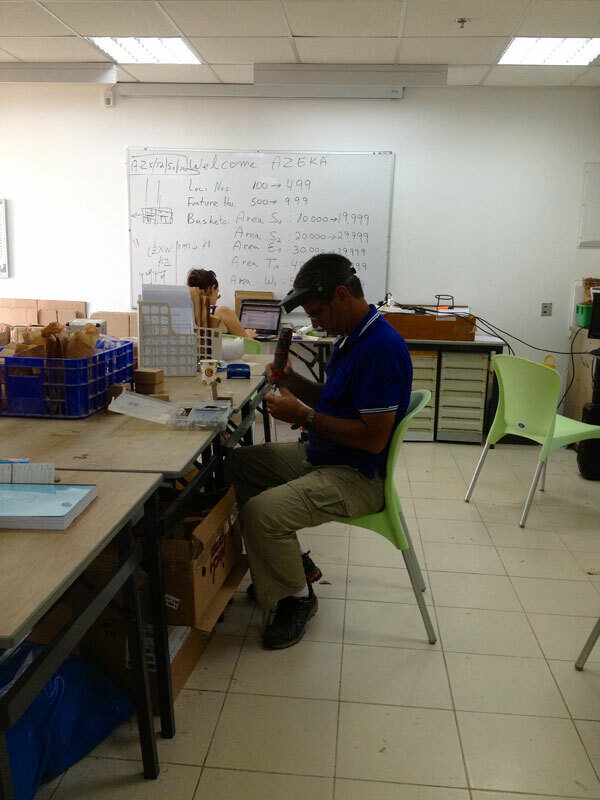 this is why archaeologists and biblical scholars must – must! 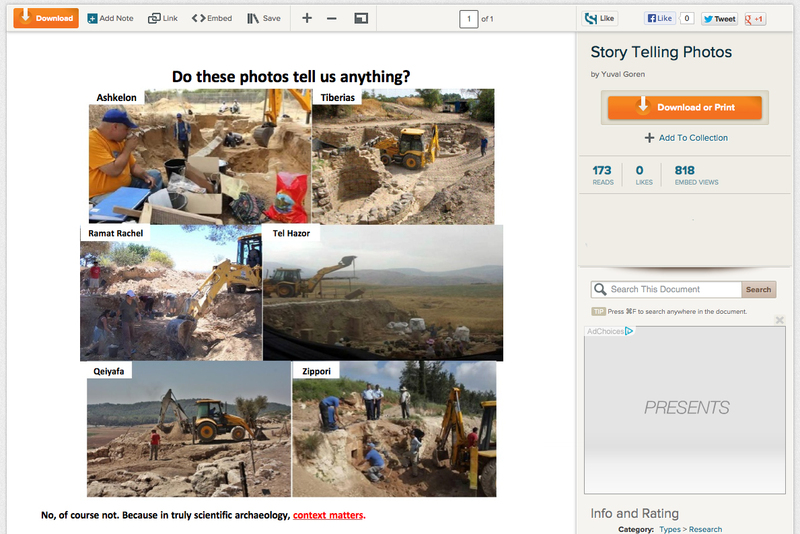 – blog, publish, and work together to inform the public about legitimate archaeology, its proper, scholarly interpretations, and why we must debunk or at least respond to all sensational and unverifiable claims made in the public arena regarding biblical archaeology. if we don’t tell them, others will. the academy has a role to play in the public realm. our credibility should not be limited to professional conferences and refereed journals. the public is looking to us for answers – for confirmation or refutation of claims made daily by those claiming to be archaeological and biblical authorities. we must respond in public. for if scholars fail to answer the public’s call for authoritative verdicts regarding archaeological and biblical claims, we only have ourselves to blame for our diminished authority in the public’s eye. a question was recently asked: should archaeologists accept funding from institutions that have political or religious agendas? In short, all funders have agendas…And even funders who claim no bias, except pure archaeology, have agendas. If [the banning of funding from religious and political organizations] were to be universally applied, there would be little, if any, funding available for archaeology. The real question, then, is whether the funder tries to influence the archaeologist it is funding. that is, does the money come with strings attached? must one dig a certain way, in a certain place, and only to a certain depth because of conditions upon one’s funding? The important thing is to recognize that we all have our biases and that we need consciously and constantly to examine them, to make sure, so far as is humanly possible, that they do not affect our work. This is tough to do. in short, i agree with hershel. (shh, jim, i can hear you from here ;-). but mr. shanks is right: one should not discount funding from religious organizations or political groups simply because of their nature as a religious or political group. not only would the practice of archaeology essentially cease, but to do so would be just as biased towards agnostic or even militantly atheistic organizations. 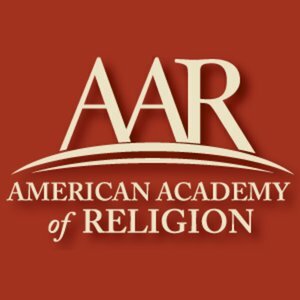 why do many post-modern scholars believe that anything stemming from a religious or political organization must be tainted, while those organizations committed to opposing beliefs in anything (a religion, a philosophy, an ideology, a movement) are pure? do not such purely humanist organizations have their own agendas? do they not have their own goals and mision statements? why can’t one who affiliates oneself with judaism be capable of proper scientific method? why can’t one who affiliates oneself with palestine be capable of effective research? why cannot an american christian or a french muslim be just as capable of credible scientific method as an avowed atheist? proper scientific method is proper scientific method regardless of whence comes one’s funding or whence comes the archaeologist. conversely, we will always be judged by the company and the funding we keep. we should not complain if our findings regularly match the ideologies of our funding. 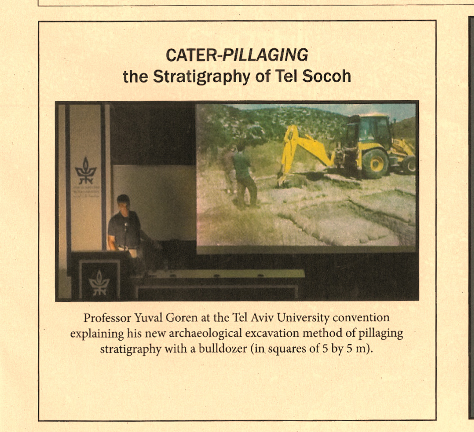 if conclusions and archaeological interpretations consistently match or support the religious or political convictions of the group or person funding an excavation, that excavation will become suspect, rightly or wrongly, and will come under heavy scrutiny. 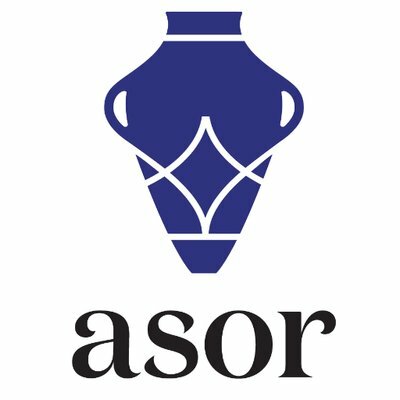 regardless of our funding, the science of archaeology must remain sound, transparent, and open to cross examination from professionals within the field. 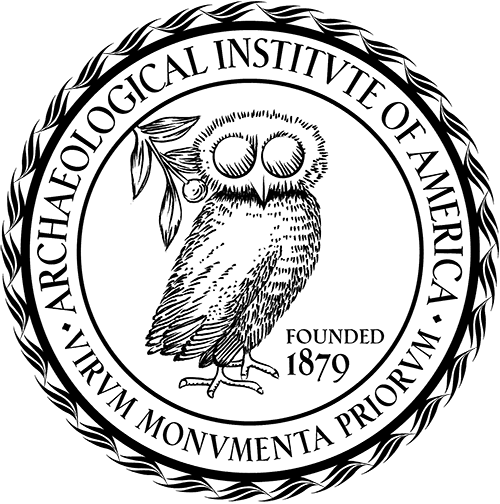 those that do not subject their excavations to proper methodology and proper professional cross-examination, or even worse, those archaeologists (and pseudo-archaeologists) that attempt to bypass the peer-review process and make sensationalistic or overtly political or religious claims without proper supporting data will be subject to persistent and pointed examination and criticism from members of the professional guild (other archaeologists) and media watchdogs (i’m looking at you, bloggers, and not at you, anonymous alias-wielding cowards), who will look less than favorably upon such claims. According to an indictment handed down last summer by a Manhattan grand jury, son Raphael adopted some unorthodox methods to support his father’s views. The indictment charges Raphael Golb with assuming the identity of prominent Dead Sea Scroll scholar Lawrence Schiffman of New York University; the indictment charges Raphael Golb with creating more than 50 e-mail accounts and dozens of internet blogs, in which Raphael Golb (posing as Schiffman) espoused the views of Norman Golb and (again, as Schiffman) confessed to plagiarizing from Norman Golb. 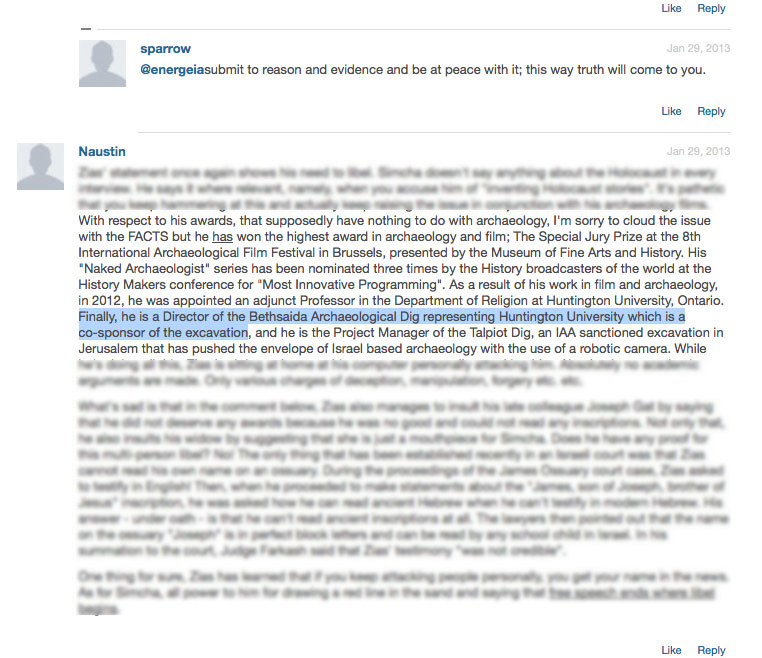 Raphael Golb also allegedly opened other e-mail accounts in the names of Dead Sea Scroll scholars Jonathan Seidel and Stephen Goranson. that’s it. other than a brief introduction that can be read for free on the website, the two remaining paragraphs are little more than information gleaned from the manhattan da’s press release from march 2009.
for a magazine (bar) and an editor (shanks) that appear to crave controversy and love the dead sea scrolls, this story seems like a no-brainer. in fact, it has been somewhat of a mystery why bar has not already run a feature length exposé or two on this story. it hasn’t been on the cover. it has received no in depth investigation. 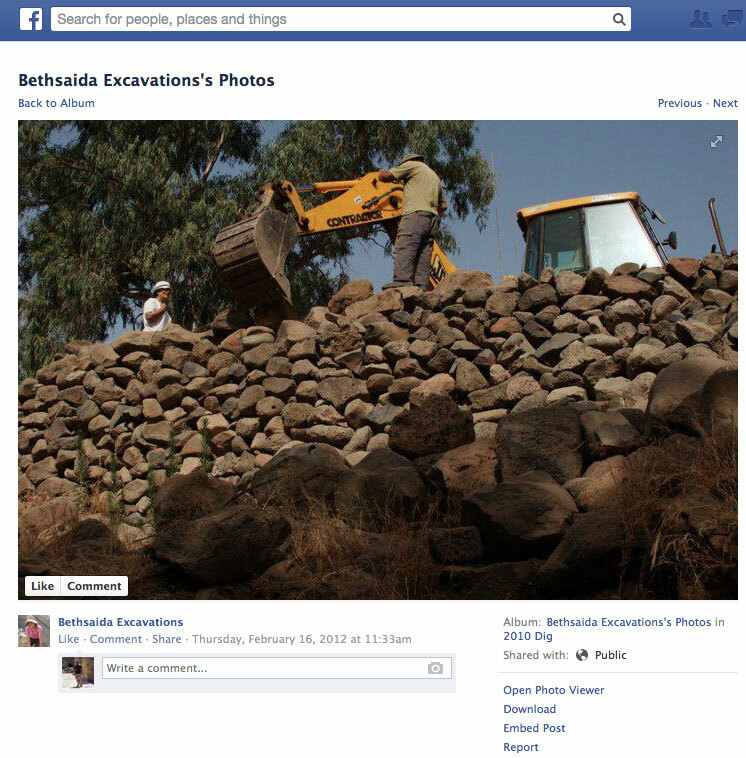 it hasn’t even attracted from bar a simple investigative inquiry that bar readers have come to expect on issues relating to biblical archaeology. 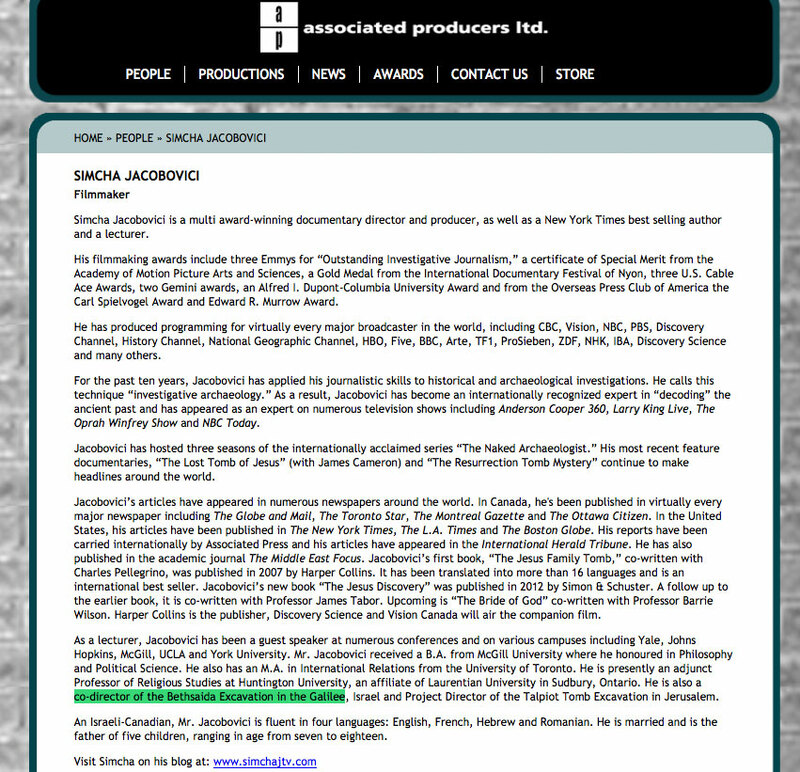 the intriguing story of a man using the cloak of the anonymous internet to weave together a network of aliases to write blogs, send emails, leave comments, send letters, dupe media outlets, harass in a most aggravated manner, and in the end, steal the identity of and impersonate another scholar, all in an effort to promote norman golb and criticize his perceived opponents has been largely ignored, save for this late acknowledgment and the initial byline news item. some have speculated why shanks may have held his tongue on this scandal. 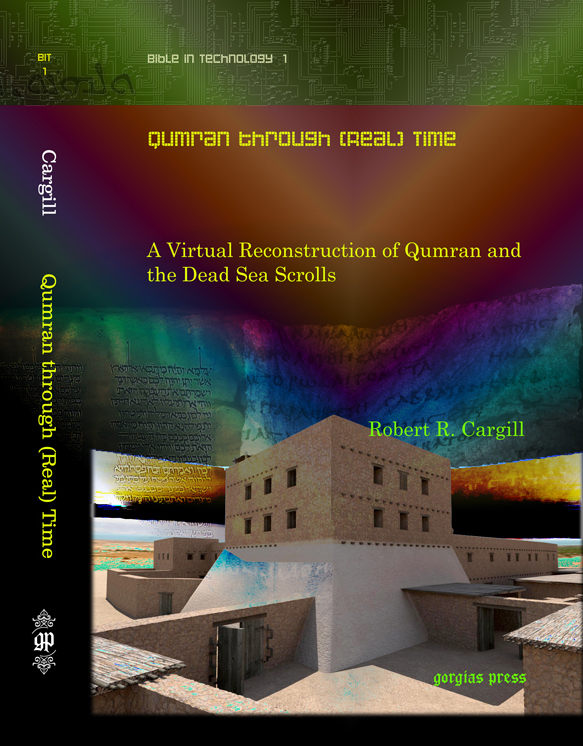 when hershel shanks published a facsimile of the dead sea scrolls manuscript mmt, prompting elisha qimron later to sue shanks and win in court, norman golb testified in shanks’ defense. some speculate that shanks has held his tongue as a form of repayment – a kind of ‘thank you’ to norman golb for earlier testifying on his behalf. of course, this is merely speculation, but it does give one pause because it appears to be completely out of character (and certainly not at all profitable) for shanks not to report this story (especially when there is so much evidence are so many details of the campaign catalogued on the internet and readily available to the public). sometimes, the deafening silence says more than words ever can.